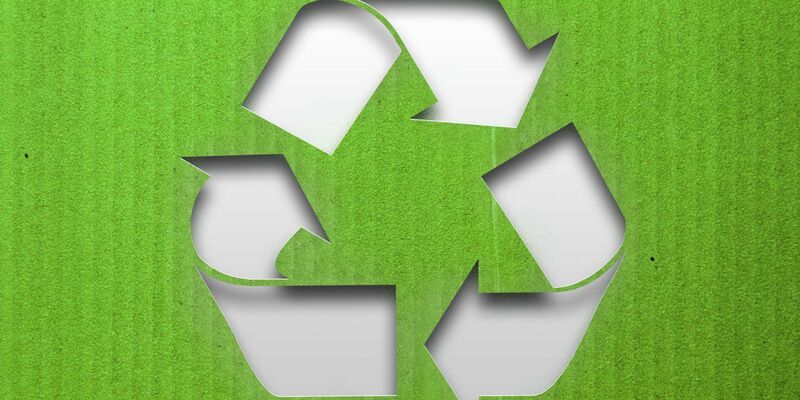 Recognising the dangers of climate change, the Andras House Hotel Group is committed to reducing carbon emissions, recycling used goods and conserving energy. In order to minimise our environmental impact, we have reduced our carbon footprint, saved energy, reduced costs and comply with any local environmental regulations. The Lord Rana Foundation Charitable Trust (charity registration: RCT XR15072) was originally established to promote charitable and peace-making initiatives in Northern Ireland. In 1997 the Trust shifted its focus to India, funding the refurbishment of a high school, and establishing educational facilities at Sanghol, near Chandigarh, Punjab. This has expanded steadily until it is now a 25-acre campus with several institutions offering education and training from nursery level to postgraduate studies. From 1998-2000, the Trust funded the refurbishment and extension of a high school in the village of Hebowal, District Hoshiarpur – Punjab (India). As a result of this financial support, the school was upgraded to a higher secondary school. This investment in education in rural India was carried forward in the development of the Cordia Education Campus at Sanghol, an educational institution and village regeneration project in Sanghol. The campus includes degree awarding institutes specialising in the Humanities, Management Development and Hospitality Management. In addition, The Trust is also funding a school and a teacher training college within the campus. It is in line with the PURA concept (Providing Urban Amenities to Rural Areas) of bringing quality education to rural communities. The campus has also been deemed to have university status by the Punjab Government (India). It indicates the Trust’s conviction that education is a key means of tackling poverty. Over 3000 students study at this campus majority being girls. The Trust has set up community development projects such as the introduction of computer courses for women, as well as courses in Art and Crafts. These will provide the skills needed for people to find employment and perhaps start their own small businesses. The Trust works towards providing relief and aid in disaster struck areas. In 2004 when a major Tsunami struck on the coasts of Sri Lanka and Southern India, the Trust provided emergency shelter and later on built 2 schools to facilitate education of poor children living in Tsunami affected area of Sri Lanka. The Trust is funding an Institute for Conflict Studies & Resolution Practice which is located in the Punjab, India, and Northern Ireland, UK, in association with the Cordia Educational Campus of Punjabi University, and the Institute for Conflict Research (INCORE), at the School of Criminology, Politics, & Social Policy, Ulster University. The project is inspired by the 2007 report of the Commonwealth Commission on Respect and Understanding, ‘Civil Paths to Peace’, edited by Dr Amartya Sen (noted Indian economist and philosopher). It offers a means for Commonwealth members to demonstrate practically their endorsement of the Report’s recommendations. The project is constituted as a not-for-profit, charitable trust registered in both the United Kingdom and India. The Trust regularly organises Health Screening Camps to provide regular check-ups for the poor people living in the Sanghol village and nearby areas. The Screening camps are organised in collaboration with Major City Hospitals. The Trust is also facilitating the construction of a modern and well-equipped charitable hospital, the area’s first such facility. Cordia Sports Academy, Sanghol, India. In November 2016 The Trust set up a sports complex, the inauguration of which was done by Hon Mr. V.P.Singh Badnore, Governor of Punjab. Last month on the 12th of July, the Trust announced the setting up of a football academy in collaboration with Southall Football Club, UK. Tommy Taylor senior coach from UK, Chairman of the Club and a football player visited the campus to initiate the set up process. The Trust is preserving an ancient Buddhist stupa at Sanghol, Punjab (India) which was excavated in 1968, and a rich treasure of 117 beautiful carved stone slabs, which includes 69 pillars, 35 crossbars, figures and figurines, which was excavated by the experts of the Directorate of Archaeology, Punjab. 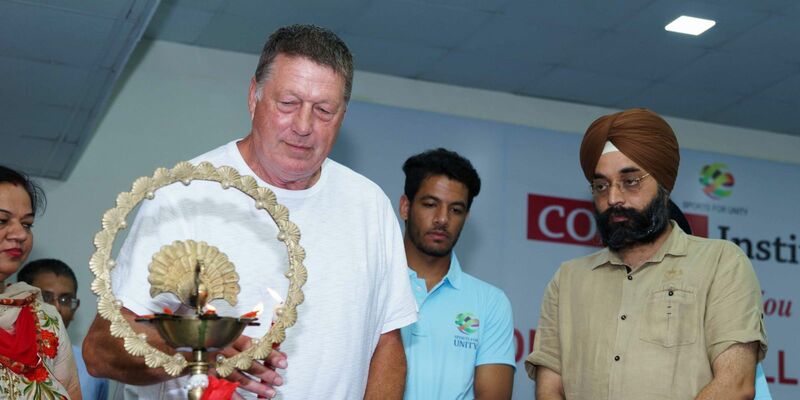 The Lord Rana Foundation Charitable Trust, UK has founded and funded the Cordia-Southall Football Academy (www.cordiasouthallfc.com) which is set up at the Cordia Education Campus, Sanghol, Punjab, India. It is a joint initiative of Rt. Hon Lord Diljit Rana, Chairman of the Trust, and Mr. Charanjit Singh Gill, Chairman, Southall Football Club, UK. The academy was jointly established and inaugurated by them in the presence of the Governor of Punjab on July 12, 2017. The Lord Rana Foundation Charitable Trust (charity registration: RCT XR15072) was originally established to promote charitable and peace-making initiatives in Northern Ireland. 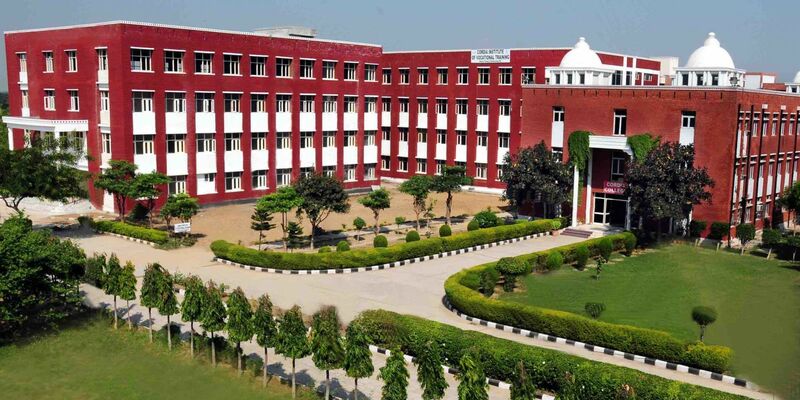 In 1997 the trust shifted its focus to India, funding the refurbishment of a high school, and establishing educational facilities at Sanghol, near Chandigarh, Punjab. 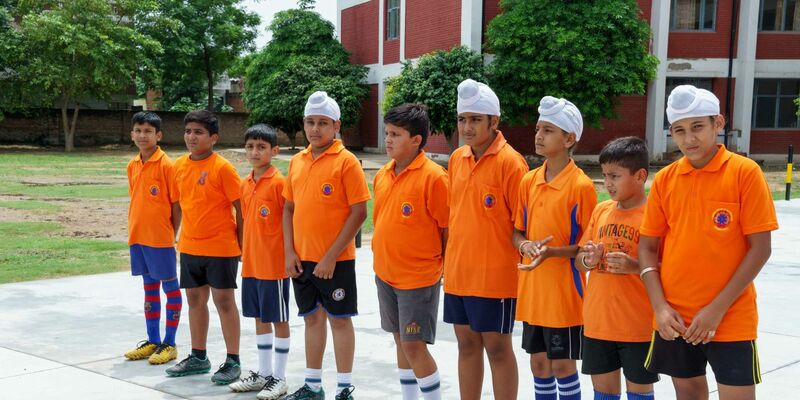 The Cordia Southall Football Academy is the latest initiative which works towards sports development in the Punjab State of India. The project has collaboration with the Government of Punjab and Ministry of Sport. There is tremendous sports talent in Punjab. The academy aims at identification of football playing talent among the children, both boys and girls in the region and train them to become junior and senior level international football players. The international level grounds, coaches, and facilities are being created to be provided to the budding players to sharpen their talents. Both Southall Football Club and Cordia Institutes have jointly ventured into collaboration with a commitment to invent and mobilize resources to train children to become professional football players. Special Olympics Ireland is first and foremost a sports organisation for people with an intellectual disability, but it provides athletes with more than the physical benefits of sport. Action Cancer is Northern Irelands leading, local cancer charity. Their mission is to save lives and support local people through cancer awareness, prevention, detection and support. Simon Community is Northern Irelands leading homeless chairty. They work without prejudice to support people experiencing or at risk of homelessness. Action MS provides support services for people living with Multiple Sclerosis in Northern Ireland.